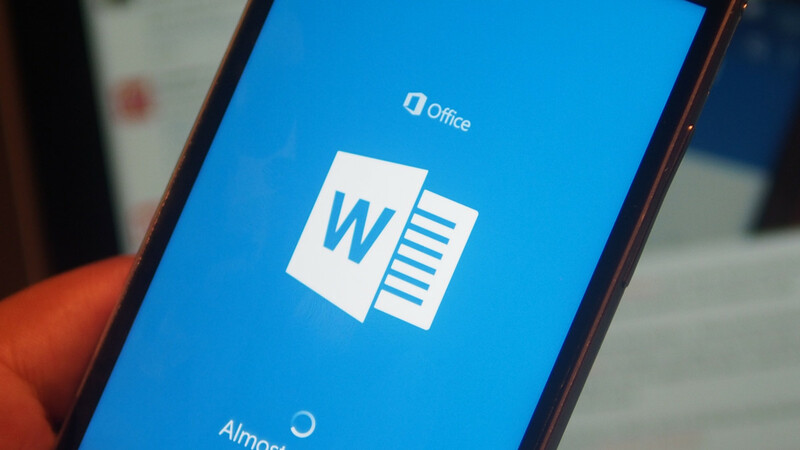 In November, Microsoft released mobile versions of its Word, Excel and PowerPoint office apps on Android, but they were only compatible with tablets to start. Today, they’ve added phone support for beta testers – those who’ve joined the Microsoft Office Preview community on Google+ and sign up for the apps you want to try. You’ll then be able to find them on the Google Play Store, where the apps have dropped “for tablet” from their name. Phone support had to come sooner or later, and it will finally bring Android to parity with iOS and Windows Phone (or Windows 10 Mobile).